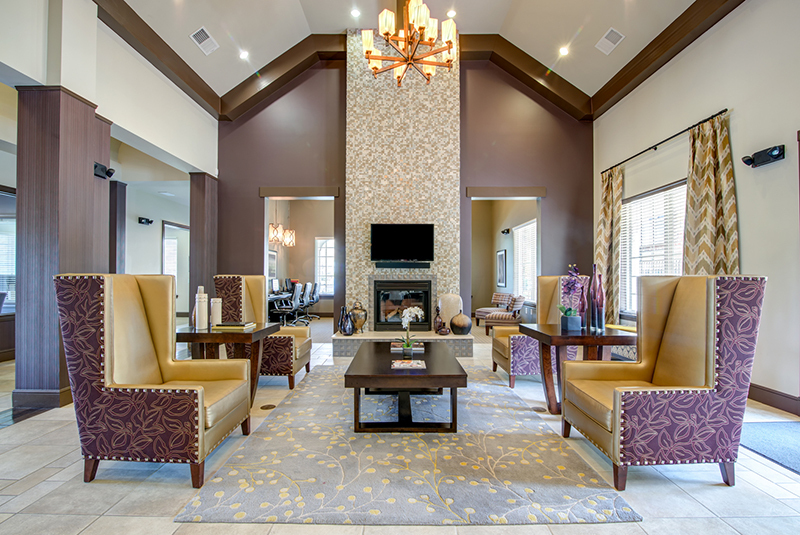 Cantare at Indian Lake Village is a 206-unit garden-style apartment community that provides a mix of one, two- and three bedroom apartments. 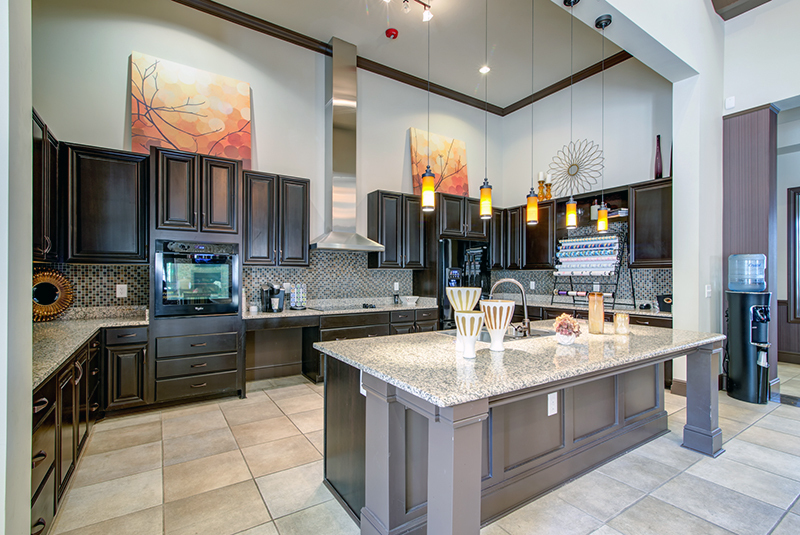 The homes have gourmet kitchens, washer/dryers, walk-in closets, faux wood flooring, garages and designer light fixtures. 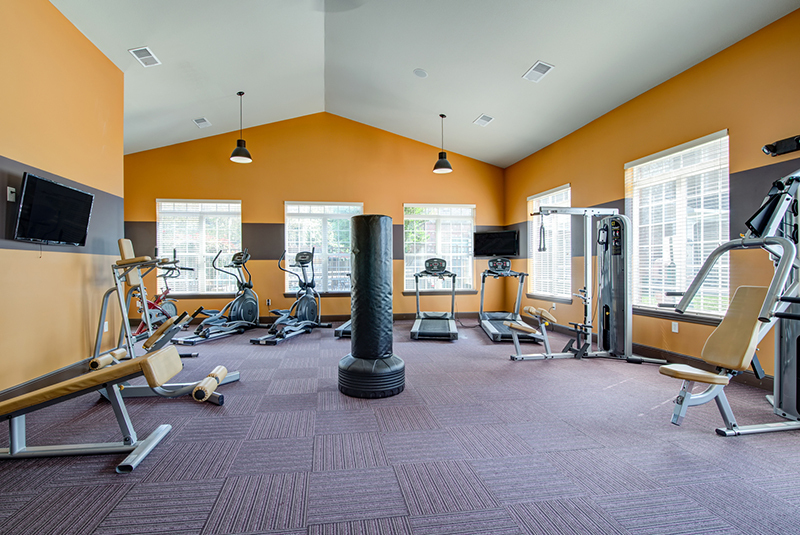 Community amenities include a clubhouse with a media lounge, 24-hour state-of-the-art fitness center, a resort-style swimming pool, 24-hour maintenance and valet trash collection. 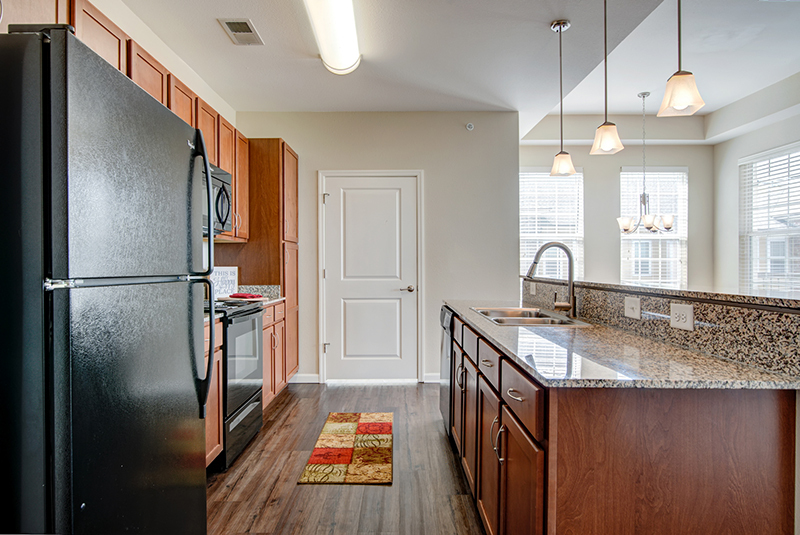 Cantare is well located near a major freeway that serves downtown Nashville. The surrounding metropolitan area has seen a 21% increase in population since 2000. In 2011, Forbes ranked Nashville as one of the fastest growing cities in the United States. Nashville is home to 21 accredited four-year and post-graduate institutions, including Vanderbilt University. Nashville continues to be a major tourist city, and is home to the Country Music Hall of Fame. The music industry is responsible for 54,000 jobs with a $6.4 billion economic impact.